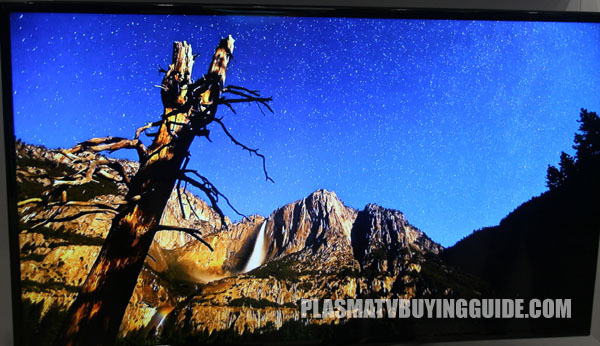 Samsung Plasma TVs have had a unusually high number of problems lately according to an extended warranty company. Samsung and Panasonic have the best selling plasma TVs in the U.S. And that trend should continue this year. Both have outstanding picture quality and the value offering from plasma TVs still cannot be touched by anything LED/LCDs have to throw at them. This is the Samsung F8500. The top notch picture quality is a given, but what about a fews years down the road? 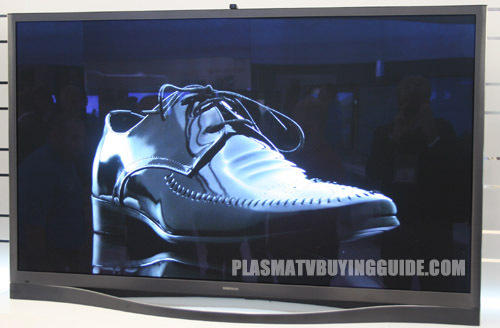 Lately, though we have had reports that Samsung's plasma TVs may be having above trend problems. We checked in with leading TV extended warranty company DTVExpress XpresServ to find out whether there is any truth to these complaints and what we found is a verification that there may be an issue. He went on to state that this issue may be resolved fairly easily through some adjustments in the service menu to the voltage settings, but that, "that may not do it." But nevertheless, it's a pain for consumers to have to tackle especially if they did not purchase an extended warranty.